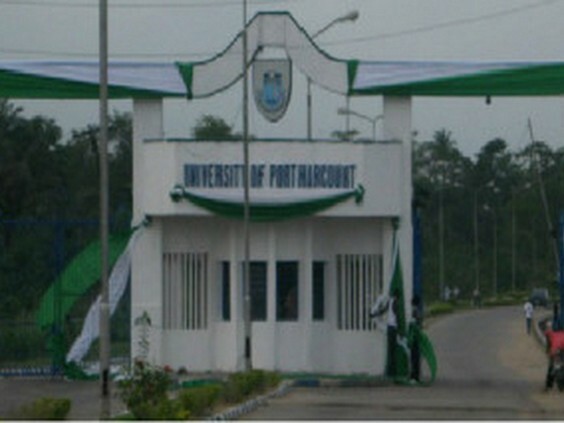 The University of Port Harcourt (UNIPORT), will on Saturday graduate no fewer than 9,542 students with 106 students bagging First Class degrees. The Vice Chancellor of the institution, Prof. Ndowa Lale, made this known at a news conference on Monday in Port Harcourt as part of the programs to mark the 32rd Convocation Ceremony of the university. The VC stated that the conferment of degrees, higher degrees, diploma certificates, and prizes would hold at the university campus from 29th to 30th of March, 2019. According to the VC, the convocation was mainly for students who finished their academic programs for the 2016/2017 and 2017/2018 academics sessions. “In the undergraduate category, a total of 4,771 students were harvested with 3,205 and 1,566 for the 2016/2017 and 2017/2018 academic session respectively. “Out of the figure, 106 graduates will receive the First Class Honours, 1,799 Second Class Upper Division, 2,533 Second Class Lower Division while 132 will receive Third Class degrees. “Also, a total of 70 will receive Bachelor of Pharmacy degrees; 105 will be admitted into Bachelor of Medicine and Bachelor of Surgery while 26 students get Bachelor of Dental Surgery degrees,” the VC stated. Prof. Lale said no fewer than 4,681 students would also be conferred with the Doctor of Philosophy degree, Master’s degree, and Postgraduate Diploma in various specialization and programs. He said the students were drawn from eight faculties which included Humanities, Social Sciences, Science, Education, Engineering, Management Sciences, Agriculture and Pharmaceutical Sciences. “The Minister of Science and Technology, Dr. Ogbonnaya Onu will deliver a convocation lecture on March 28 entitled; ‘Higher Education as a Driver of Economic Recovery and Growth Plan of a Nation’. “UNIPORT will continue to produce quality graduates that will compete favorably with their counterparts locally and internationally,” the VC added.